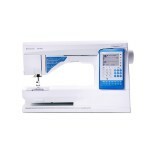 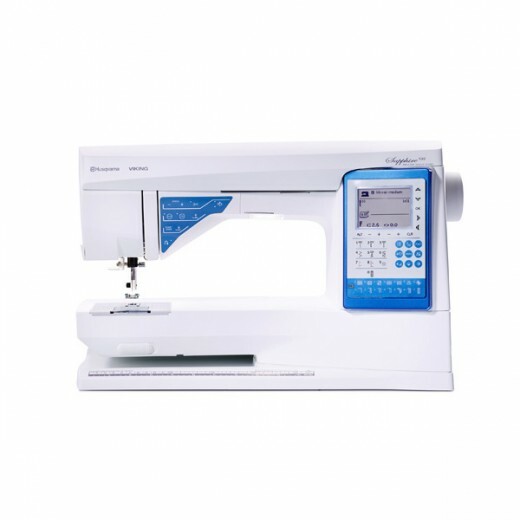 A Start/Stop function makes it easy to sew with consistent speed without using the foot control. Over 200 stitches, including Utility Stitches for all your needs, seven different buttonhole styles and Sew-on Button Program. 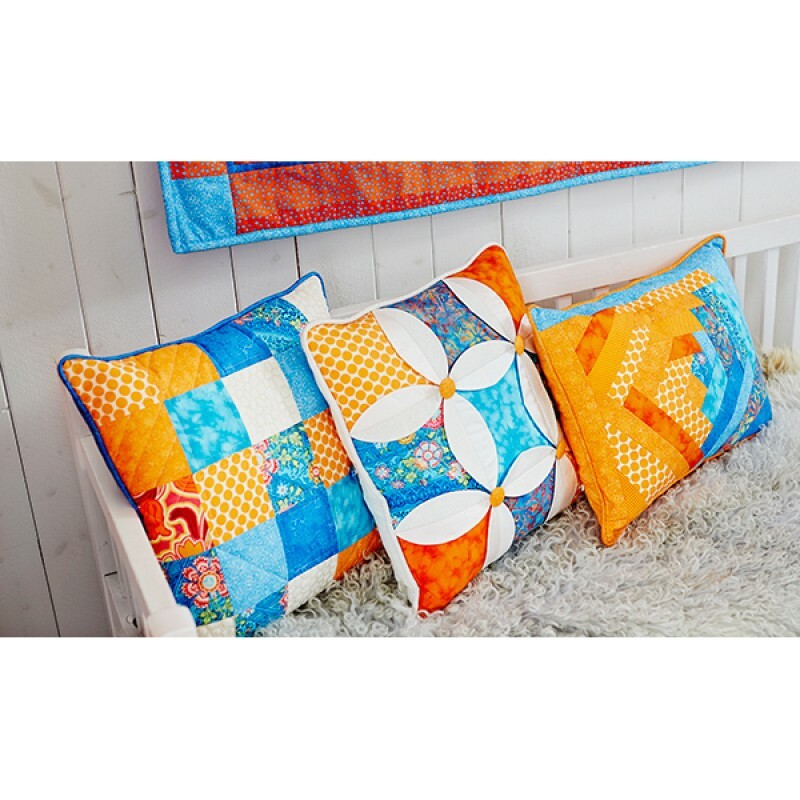 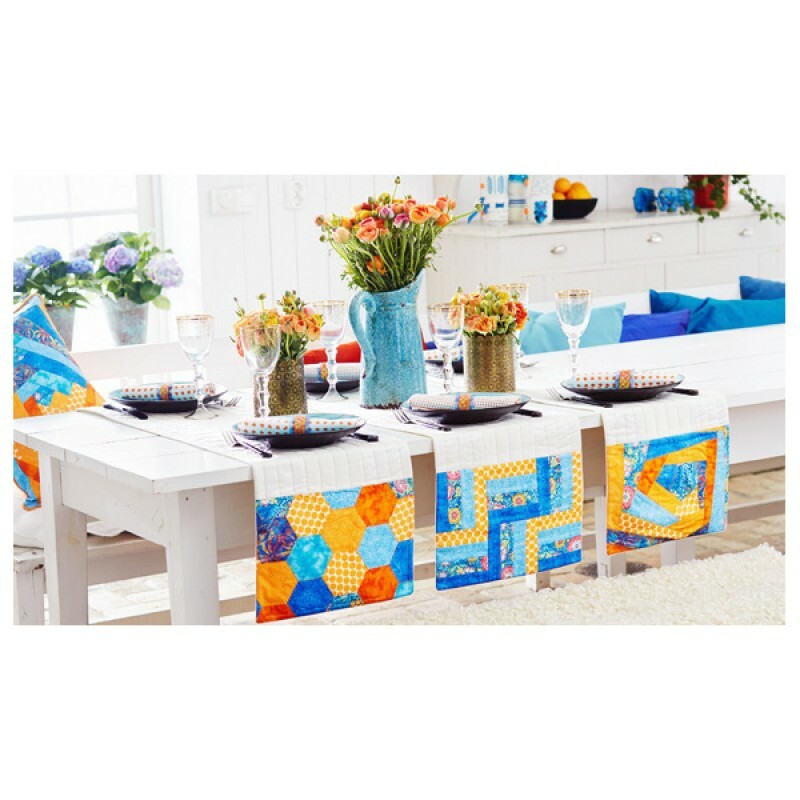 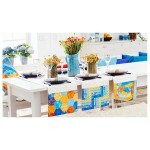 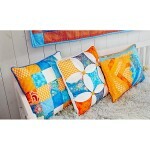 Quilt- and Decorative stitches let you embellish your projects without any limitations.